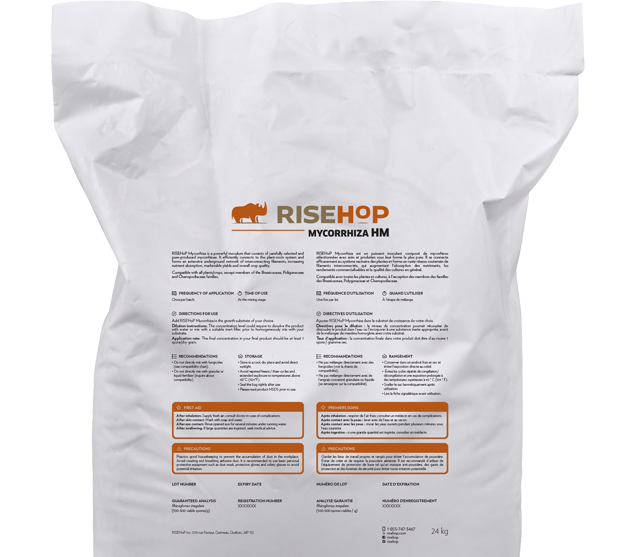 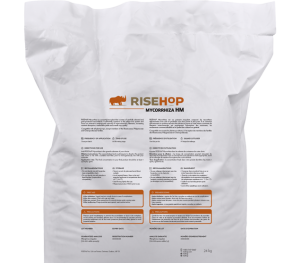 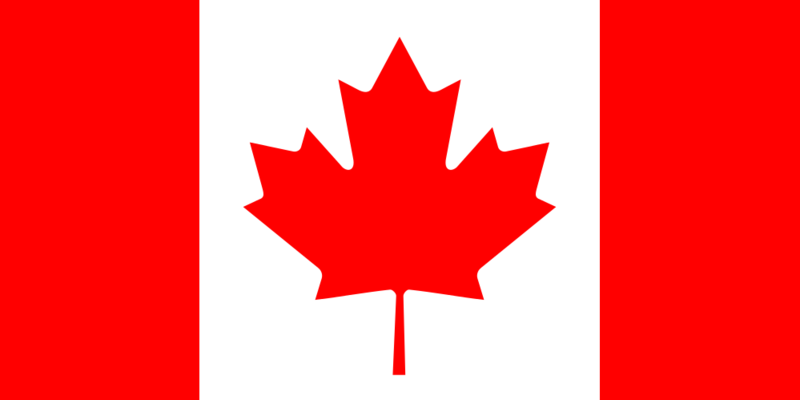 RISEHoP produces world-class biofertilizers based on soil probiotic elements for agriculture and horticulture, such as mycorrhizae and other plant growth-promoting microorganisms, that help growing richer and healthier crops with optimal nutrients and water supply. 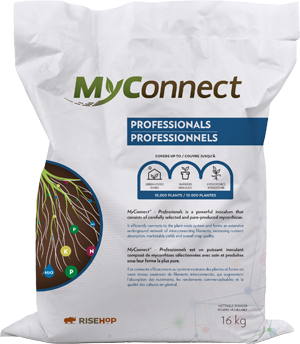 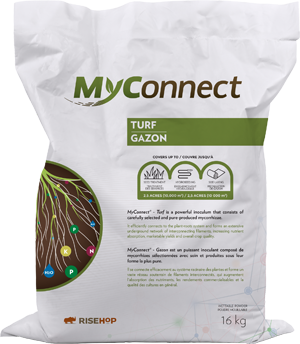 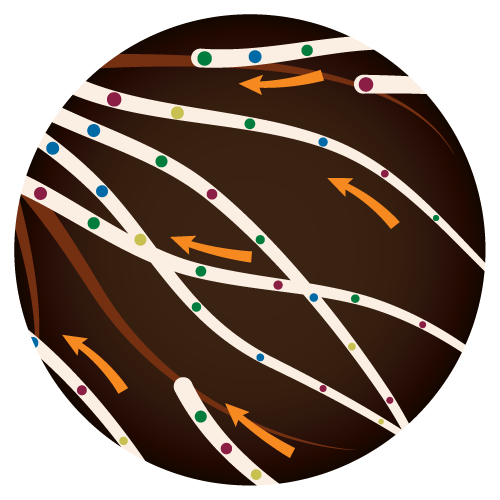 MyConnect® is a powerful inoculum for agriculture, horticulture and turf that consists of carefully selected and pure-produced mycorrhizae. 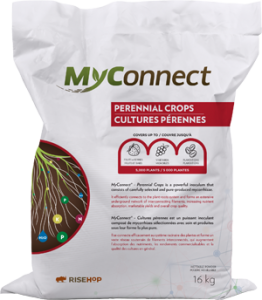 It efficiently connects to the roots and forms an extensive underground network of filaments that increases nutrients absorption, yields and overall crop quality. Enter the name of your crop to find the right product.